On Tuesday I attended a great class on RC6768 - As-Built to BIM: Detailed Reality Computing for Revit, which was run by one of our partners Kubit. Using point clouds in Revit isn't great or easy and it's difficult to try and model your structure from the point cloud. This is where the VirtSurv comes into its own to help build your as-built models. Some of the new features and enhancements coming up its only going to get better. If you’re here at AU check them out u at Booth 242. 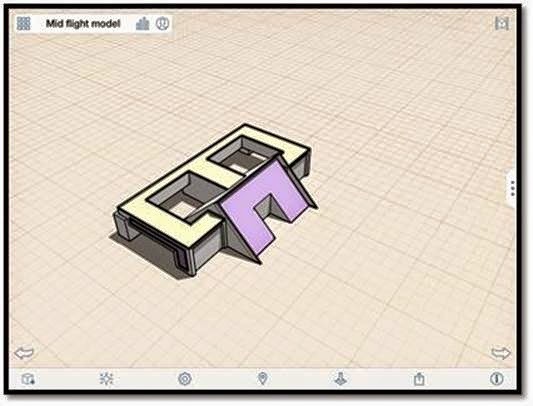 I have been trying to build some cool models in FormIt for a while now so when I saw AB6516 - Take a Deep Dive into Conceptual BIM I wanted to see what or if anyone else was using FormIt. Look at some of the great things on show some people are making the most of this free software.